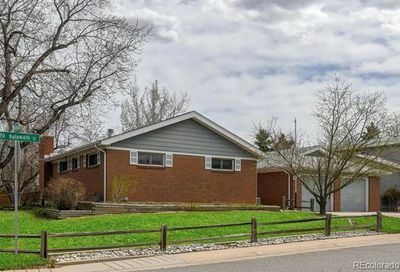 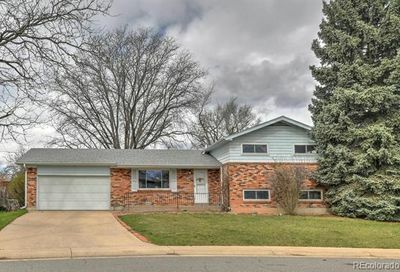 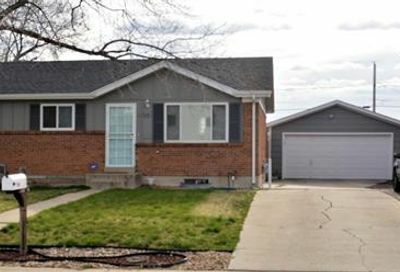 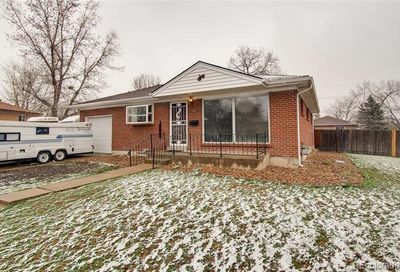 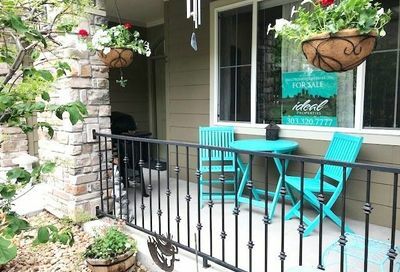 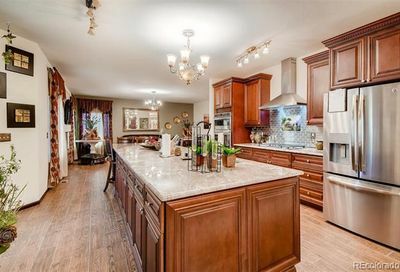 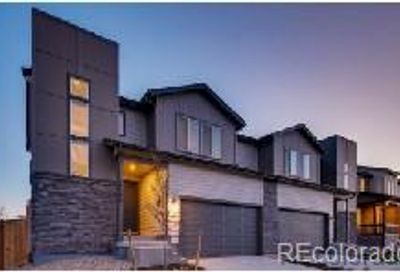 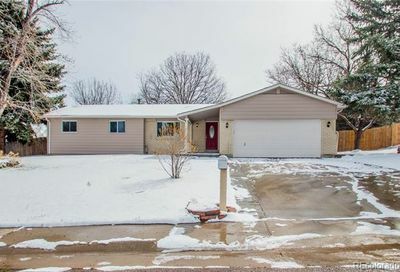 Northglenn homes for sale are in Adams and Weld Counties, north of Denver. 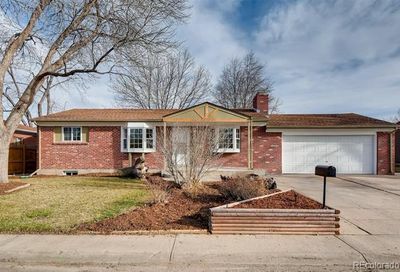 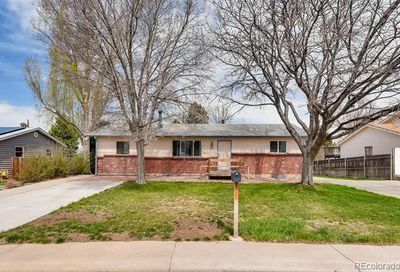 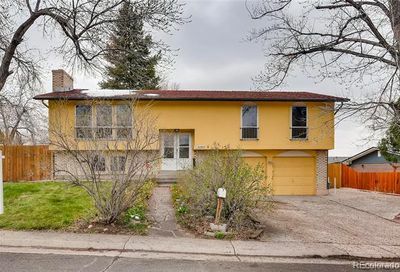 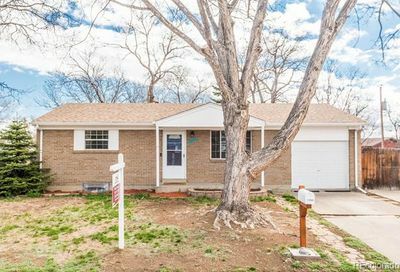 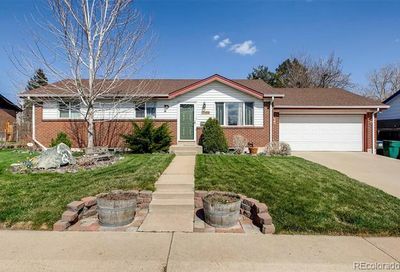 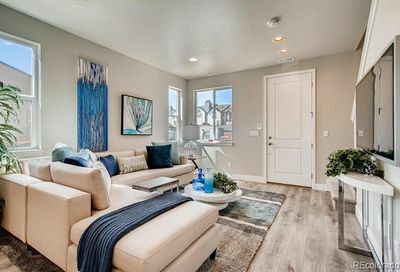 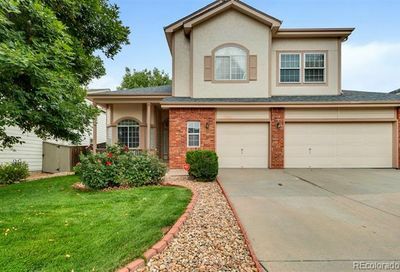 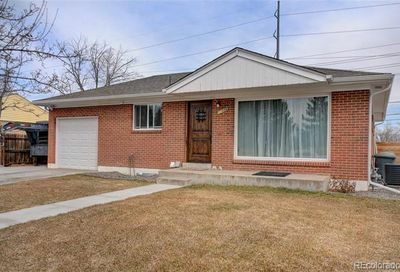 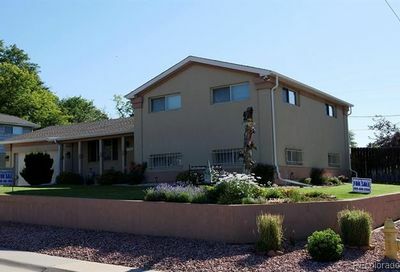 Homes for sale in Northglenn are a short commute to downtown Denver via I-25. 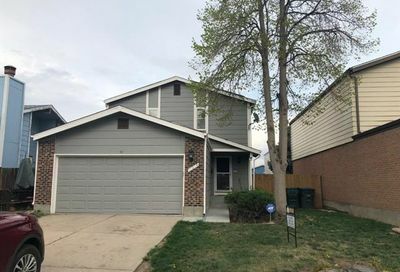 Northglenn is home to 26 parks, with features that include sports fields and courts, lakes and ponds, dog parks and places for skateboarding and roller hockey. 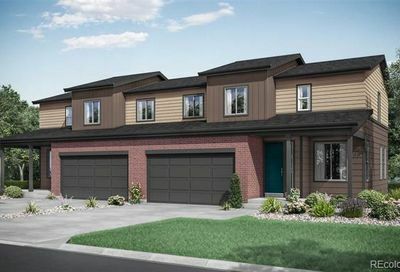 The parks in Northglenn are tied to the Greenway Trails System, which has 28 miles of paths that connect to other trails in the metro area. 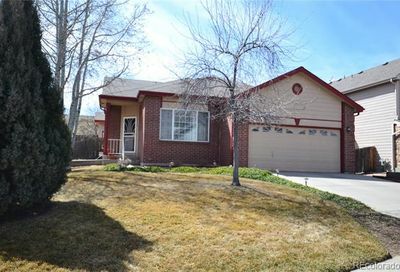 To schedule a tour to see homes for sale in Northglenn, get details about any home for sale in Northglenn or request email notifications from a Northglenn real estate agent whenever homes go on the market in Northglenn that match your search criteria, call The Principal Team at 303-550-8563 or click below to contact a Northglenn REALTOR®.